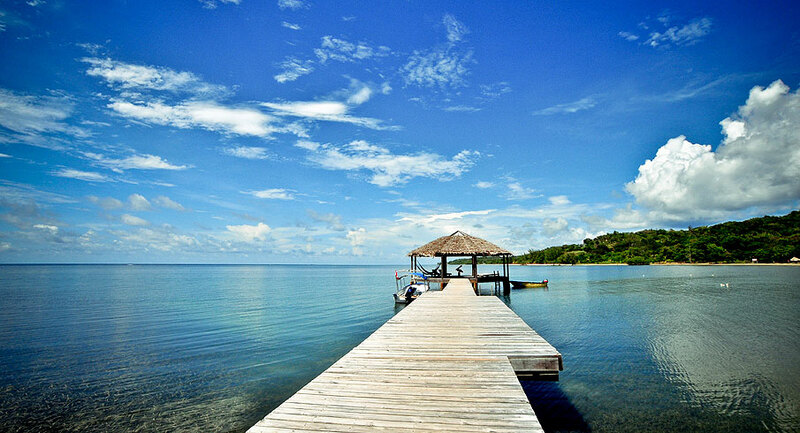 Diving 2000 feet underwater in Roatan, impossible you say. Read this article from David Jenison and be amazed. 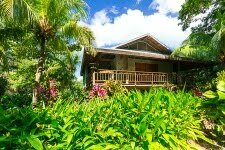 When on Roatan, stay at the Tropical Garden Villa at the Resort at Palmetto Bay. It is a 3 bedroom, 2 bathroom villa that has recently been updated with a private pool and mere steps from the beach, dock, dive shop, restaurant and bar.